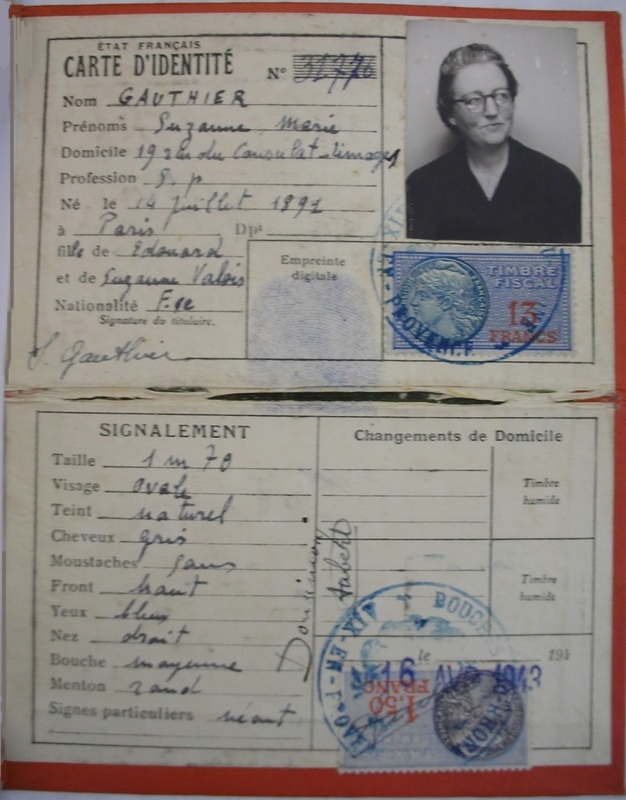 An exhibition has been arranged at the Whitehaven Archives and Local Studies Centre about the life and the wartime experiences of Maud Olga Andrée Baudot de Rouville (1891 – 1979). 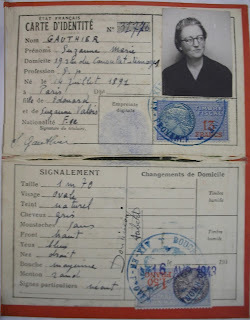 It is based on a collection of her personal documents, photographs and possessions held by the Cumbria County Libraries and Archives Service. For additional information click in ‘Comments’ below.